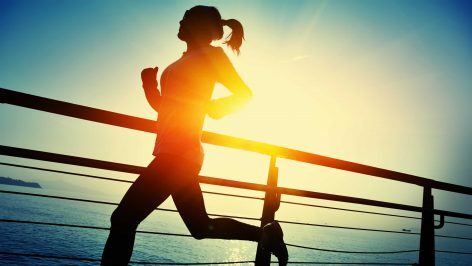 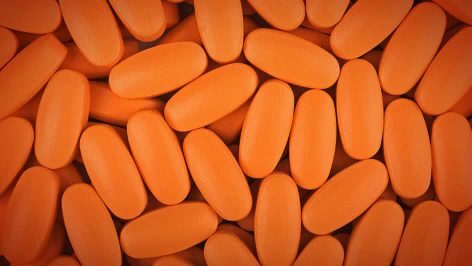 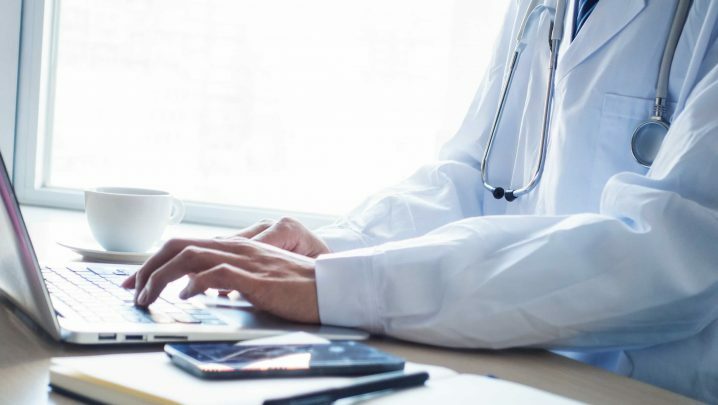 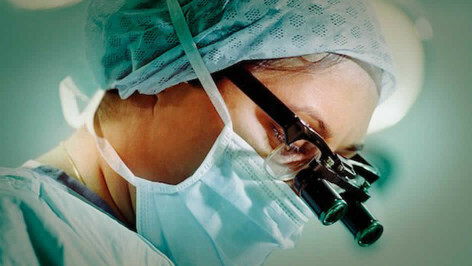 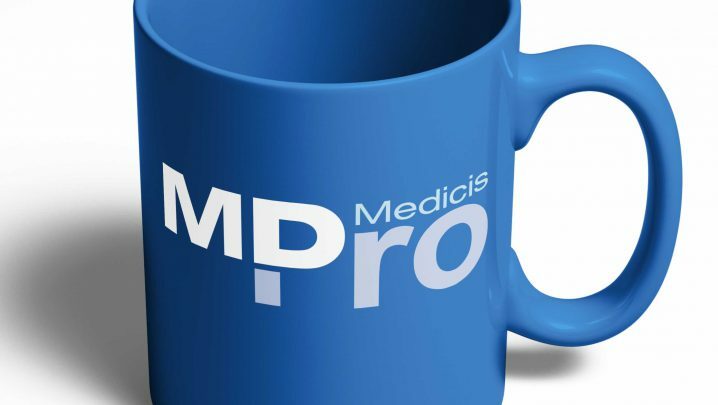 Medicis is a leader in independent specialty pharmaceuticals, primarily for the dermatology market. 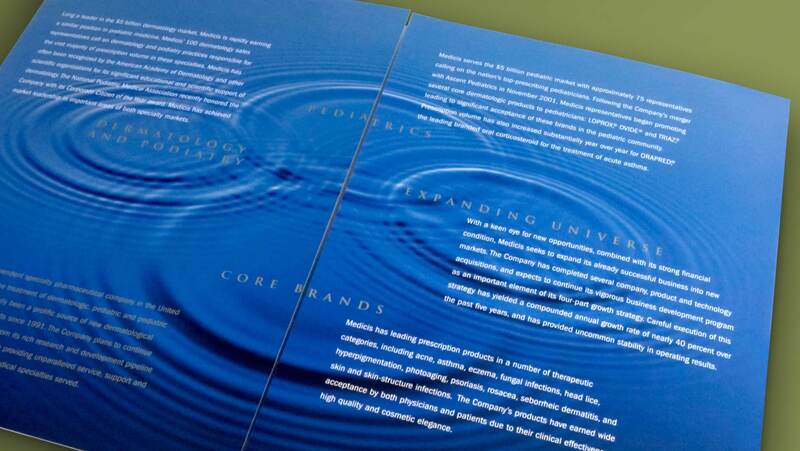 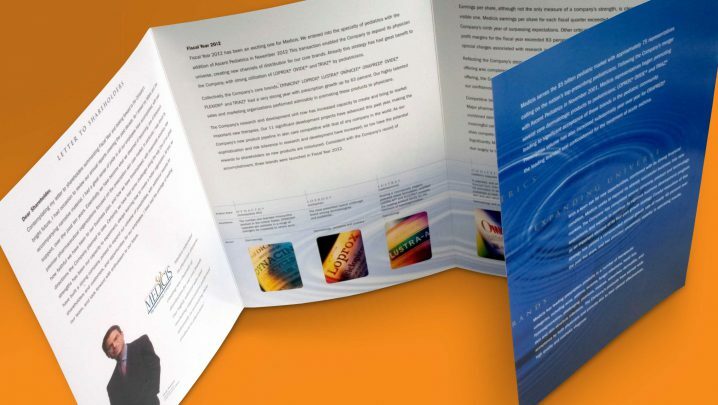 This multi-fold collateral piece featured an abbreviated synopsis of the year’s highlights, including a message from the Chairman and an update on new product development. 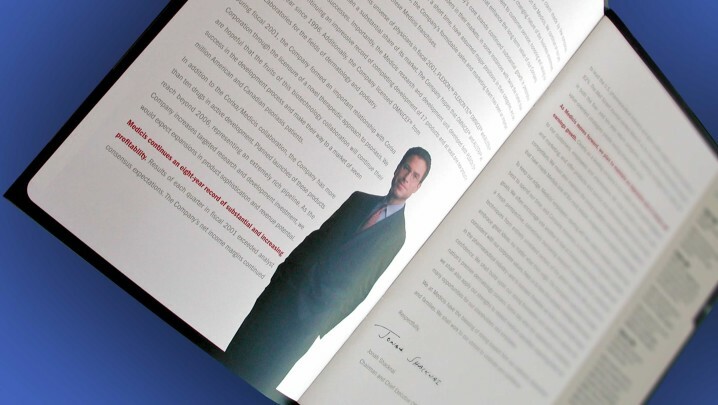 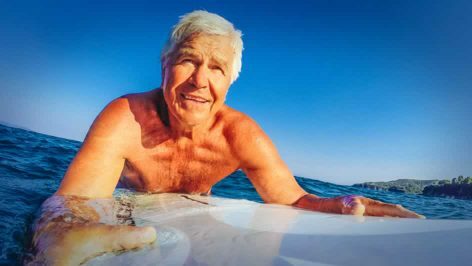 This summary annual report contained an overview of the year from the Chairman and a recap of the current product line. 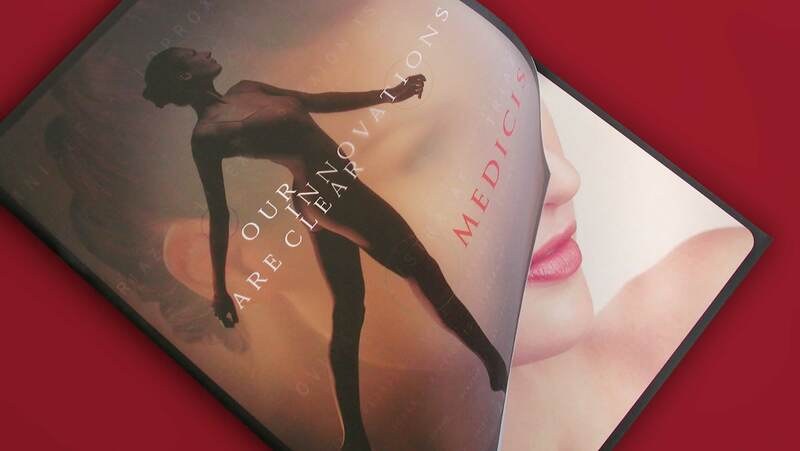 A unique die cut was inspired by the curve of the female form. 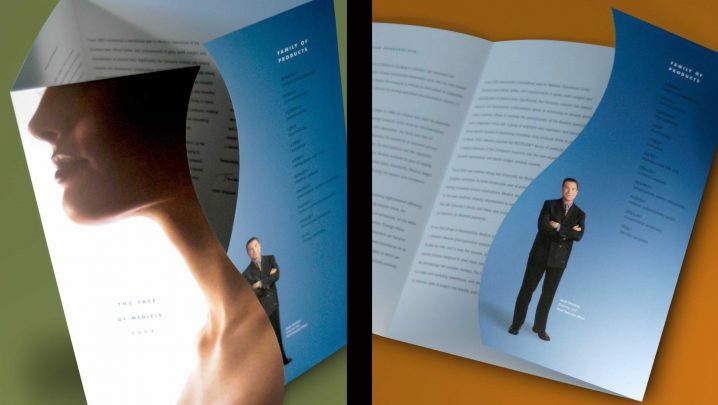 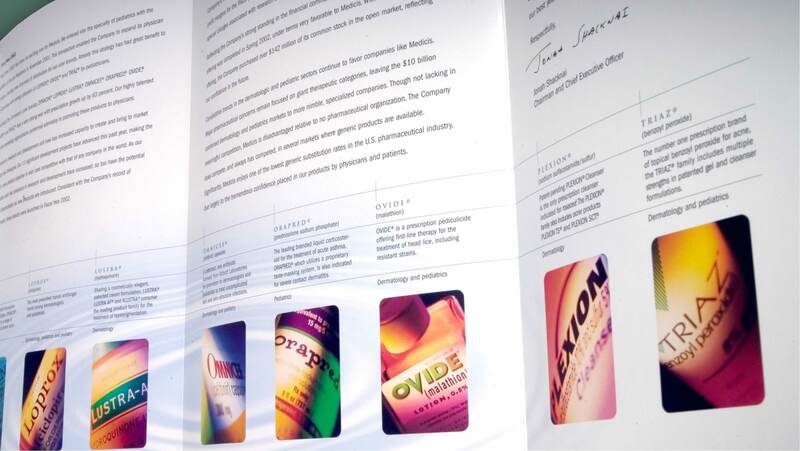 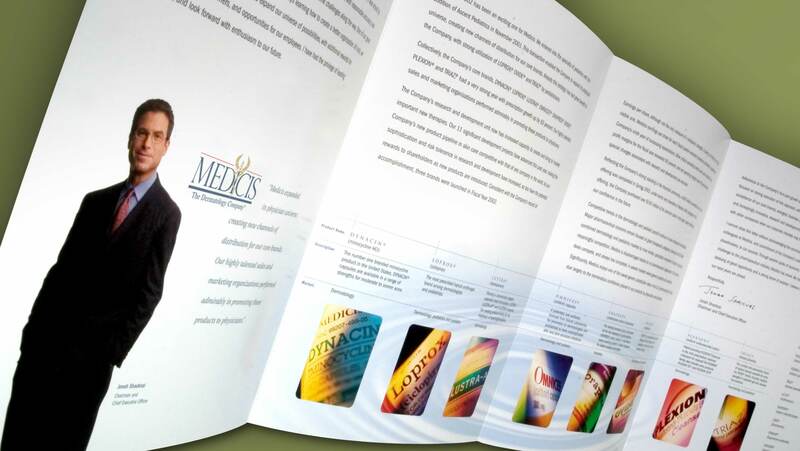 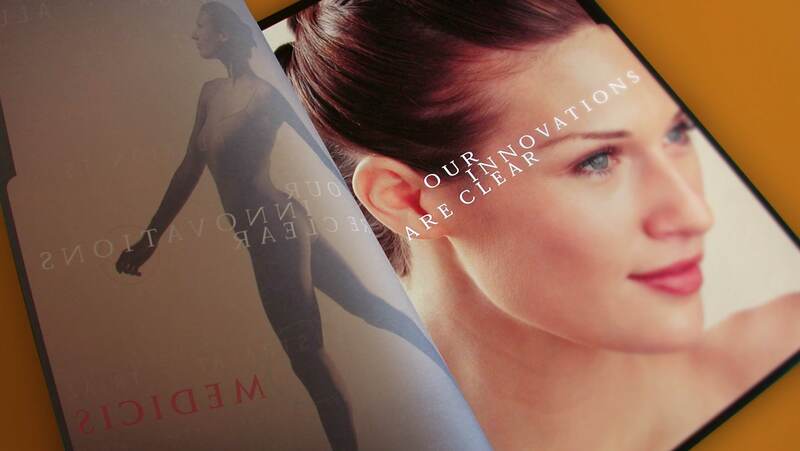 This annual report design reinforced the theme “Our Innovations are Clear” with the use of a translucent cover revealing a portrait of a female with a glowing complexion. 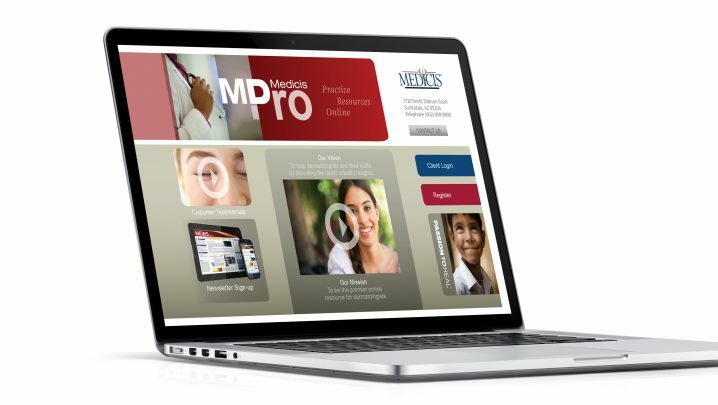 Summation was instrumental in the design of MD Pro, a web portal provided by Medicis for dermatologists. 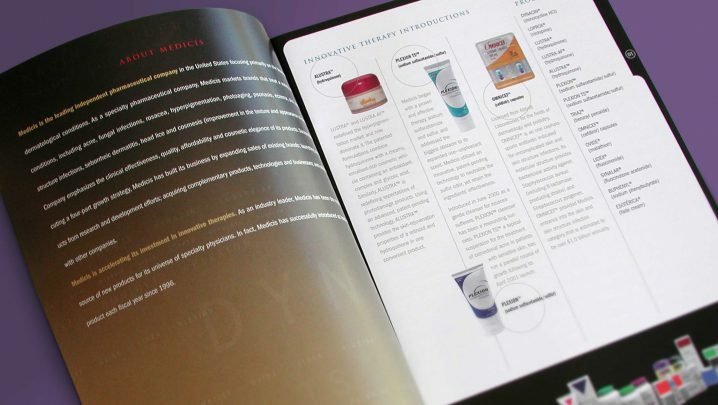 This contained new product information, instructional videos, and helpful information to run a busy skin care practice.